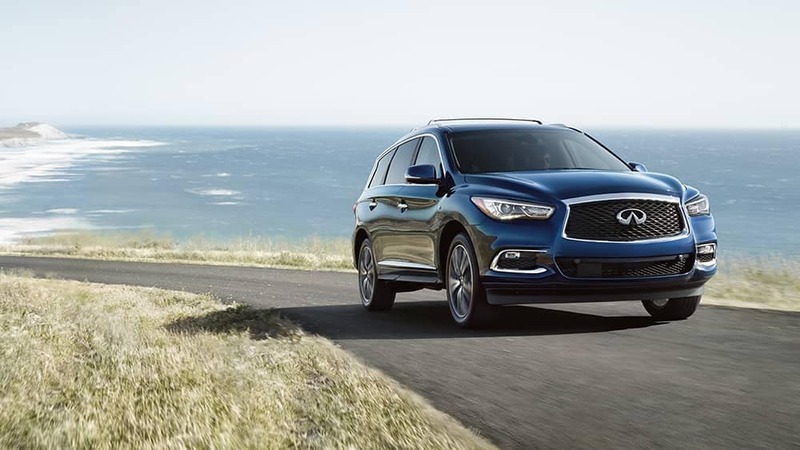 Drivers from Chicago to Lisle love INFINITI SUVs, but when comparing the INFINITI QX60 vs. INFINITI QX80, which comes out on top? Some customers prefer the fuel-efficient QX60 crossover, while others adore the powerhouse QX80 SUV. 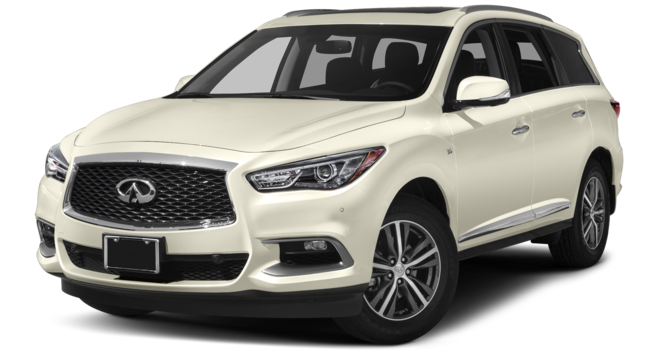 Take a closer look at the INFINITI QX60 specs and INFINITI QX80 specs with INFINITI of Naperville, then get behind the wheel at the dealership! In a INFINITI QX80 vs. INFINITI QX60 comparison, you’ll find two different driving experiences. Power: The QX60 is equipped with a 3.5L V6 engine with a lively 295 hp, but the QX80 dominates with its 5.6L V8 engine – generating up to 400 hp! Efficiency: The QX80 delivers an EPA-estimated 20 mpg on the highway, while the efficient QX60 manages up to 27 mpg on the highway. Drivetrain: The QX60 is available with either front- or all-wheel drive. The QX80 is available in standard rear-wheel drive, along with optional four-wheel drive. The two vehicles also differ in dimensions. The QX60 is a crossover, a smaller vehicle with the agility and responsiveness of a typical sedan. 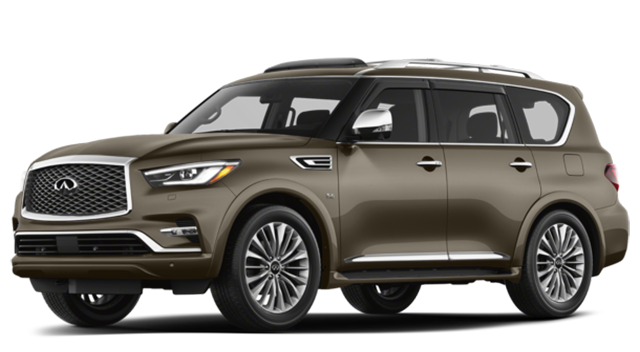 The QX80 is a larger SUV with an interior passenger volume of 152.5 cubic feet – almost 4 cubic feet of extra space when compared to the QX60. City drivers may prefer the handling of a smaller vehicle, while families may prefer the extra space of the QX80. See the difference in person. 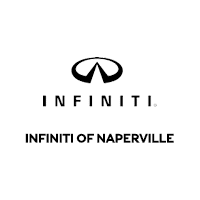 Test drive the INFINITI QX60 vs.INFINITI QX80 at INFINITI of Naperville today!